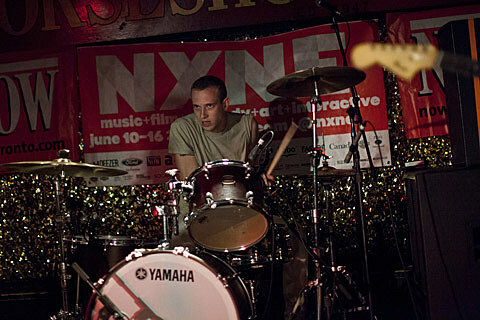 While many of us are running around Williamsburg and Greenpoint for the Northside Festival and others are in Tennessee for Bonnaroo, David Andrako is up in Toronto for the annual NXNE festival. 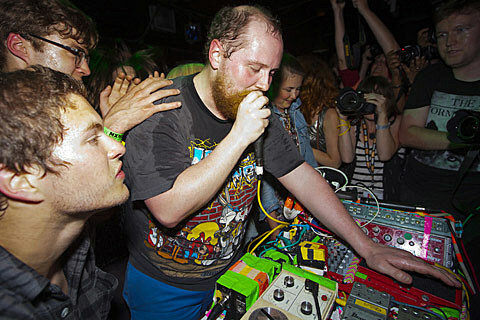 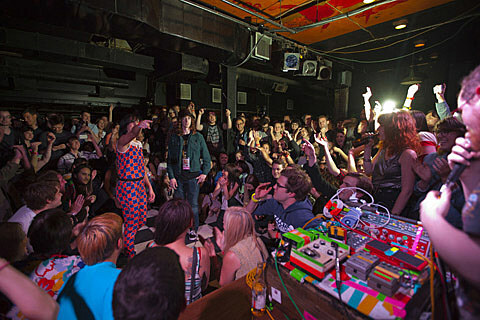 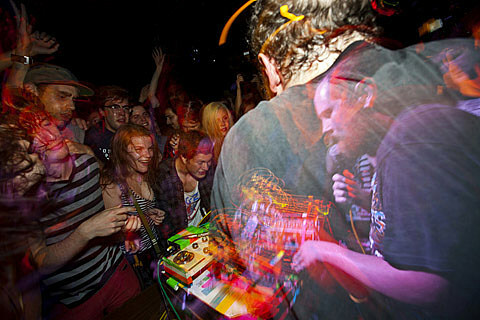 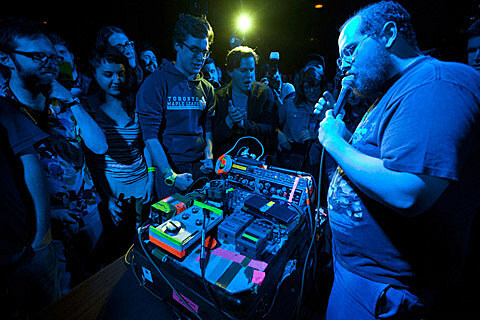 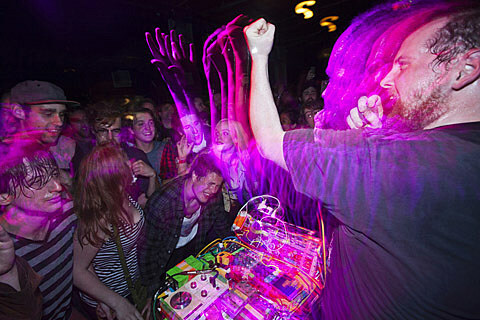 Much like NYC, it was a rainy night in The Queen City Last night (6/13) and he stayed put at Horseshoe Tavern for the extra-solid bill of Nu Sensae, Dan Deacon, Merchandise, DIANA and Moon King. 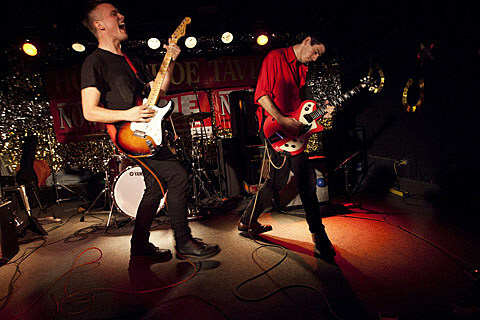 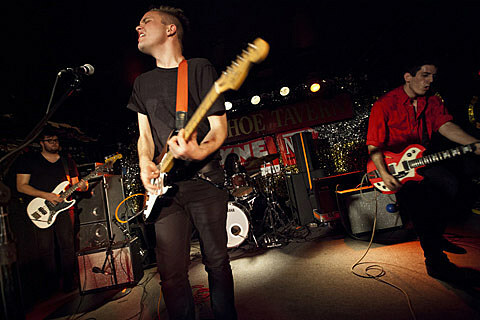 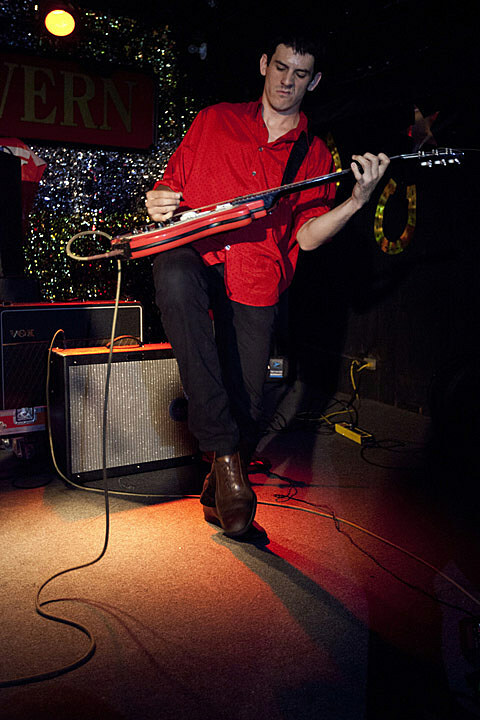 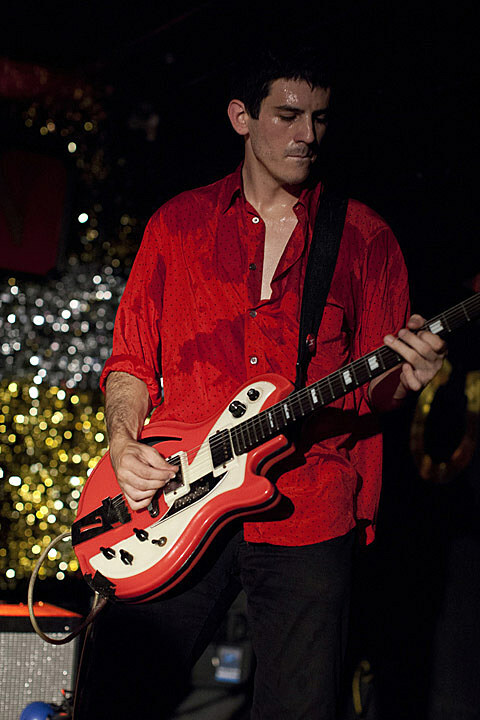 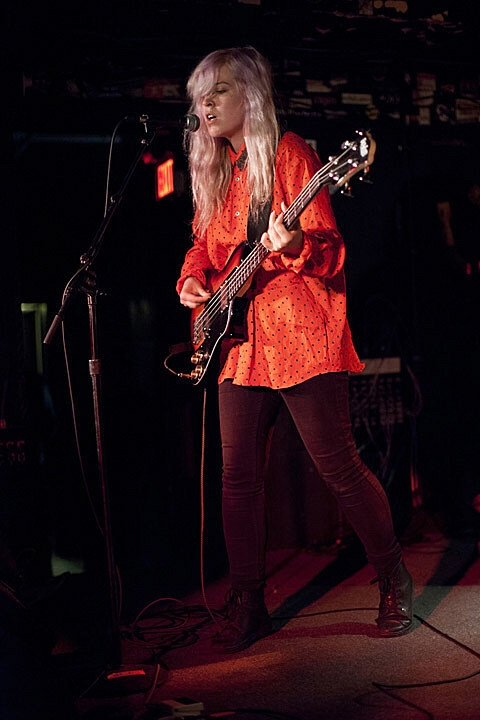 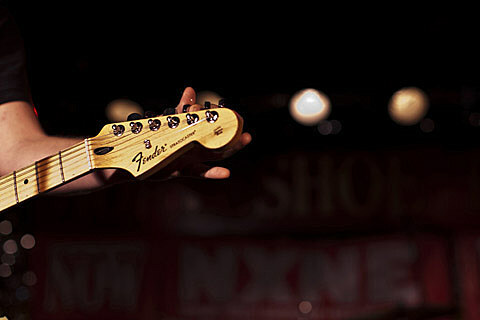 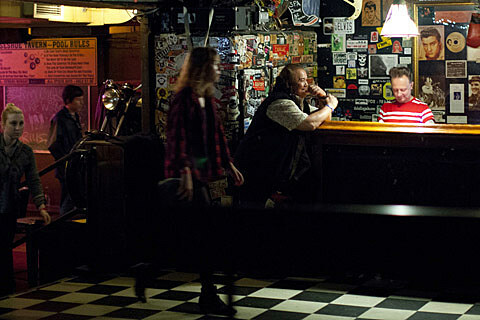 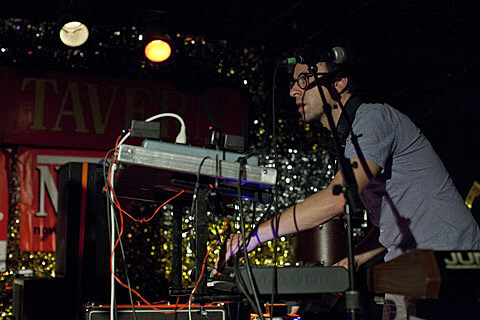 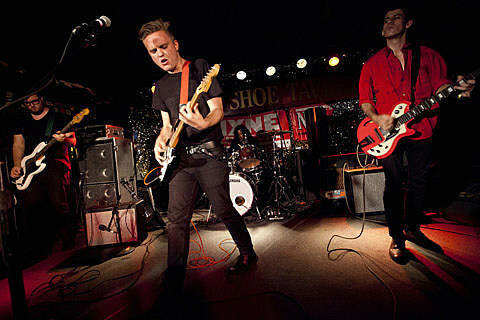 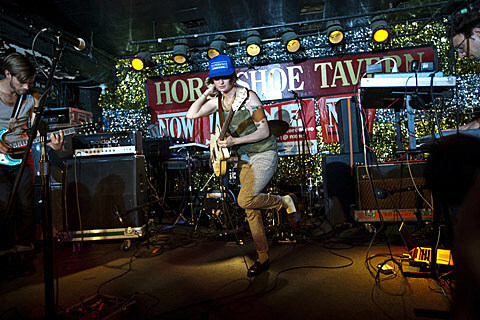 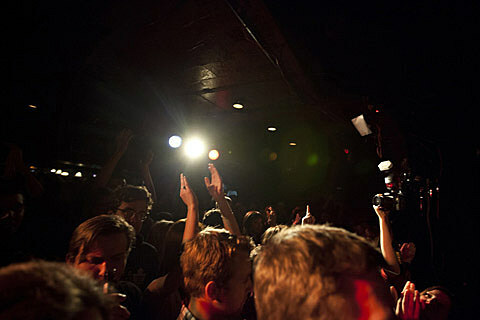 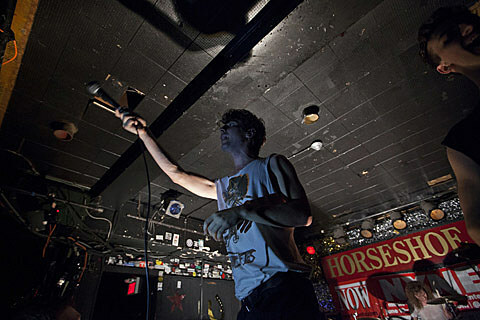 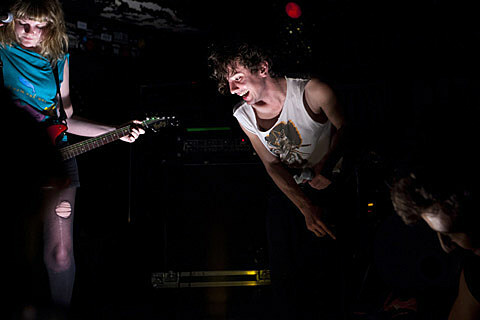 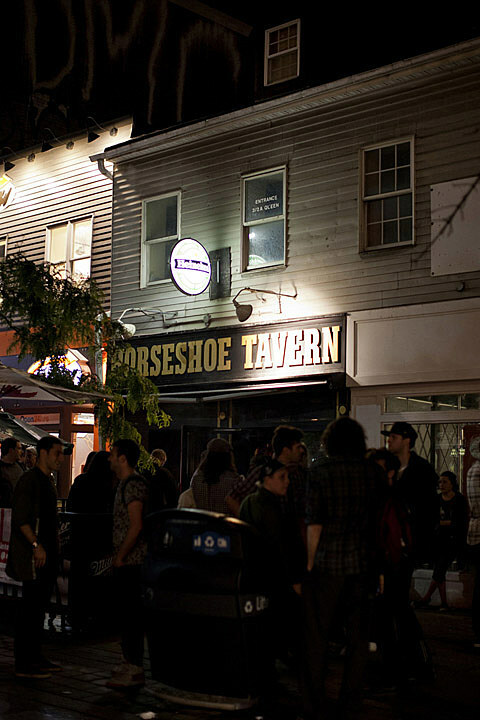 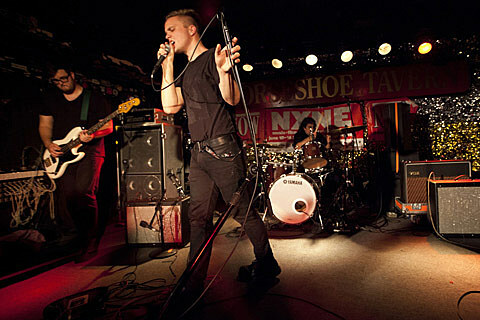 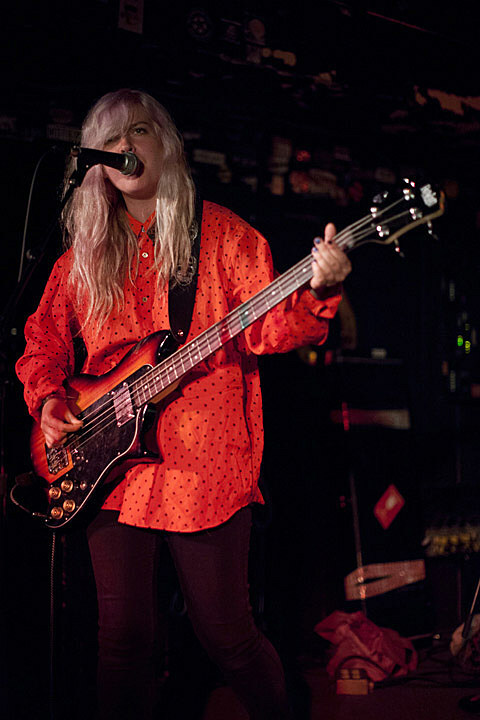 Pictures from Horseshoe Tavern in this post. 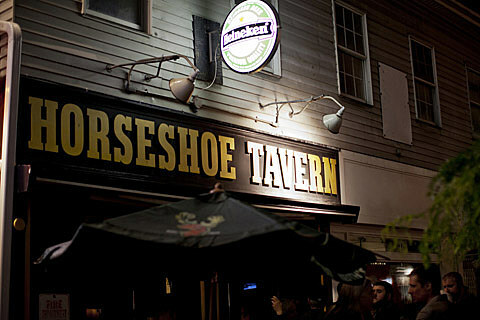 Merchandise and Nu Sensae are heading this way for Northside. 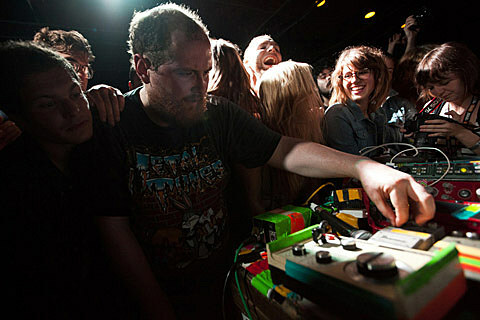 Merchandise play 285 Kent on Saturday (6/15) with Milk Music and Destruction Union which is sold out but you can try to get in with your Northside badge. 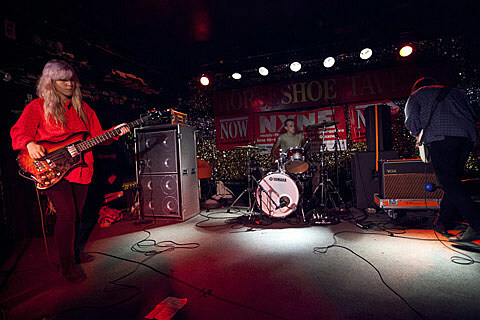 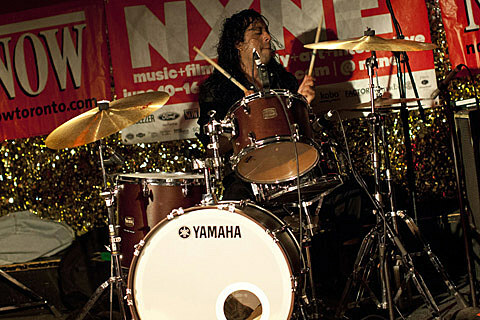 Nu Sensae, meanwhile, also play with Destruction Unit, and Big Ups and Psychic Blood at Shea Stadium on Sunday (6/16). 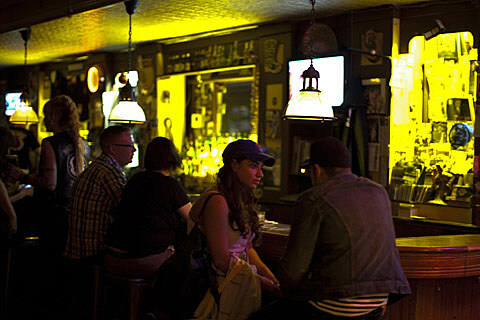 Advance tickets are still available or use the old Northside badge. 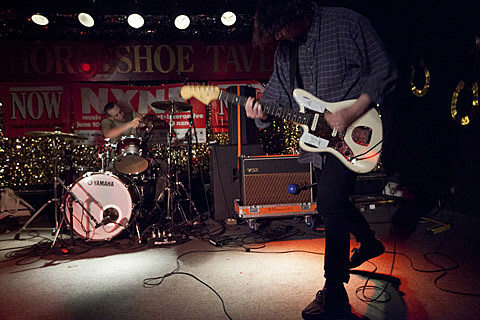 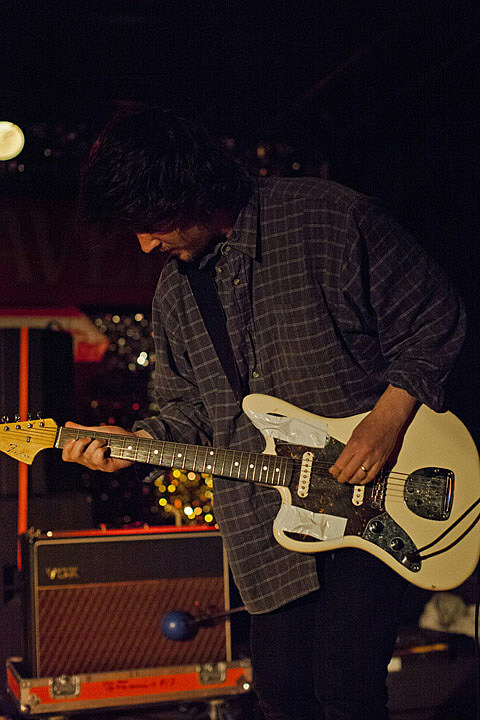 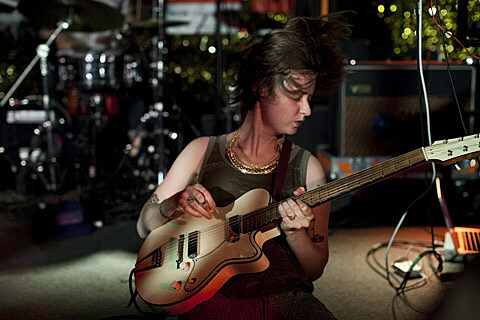 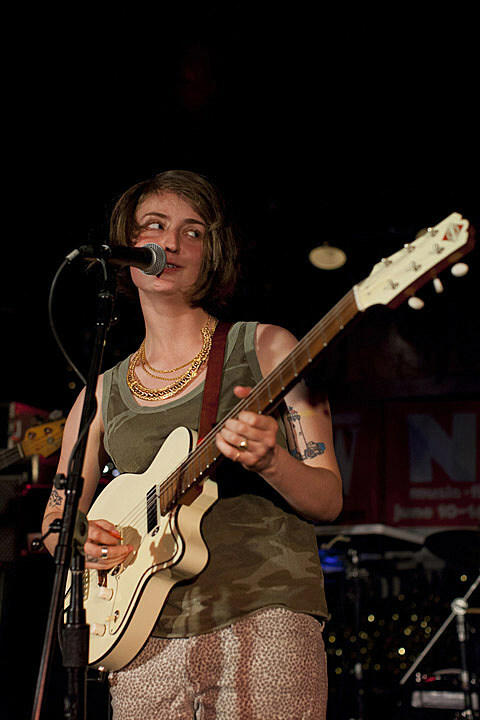 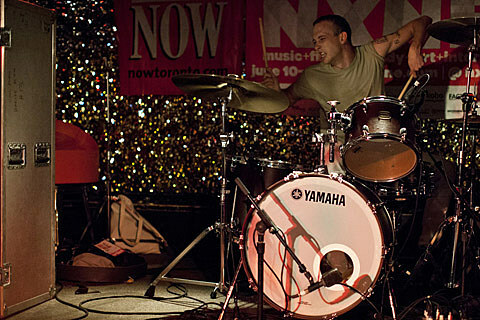 UPDATE: Pictures of NXNE day 2 are HERE and HERE. 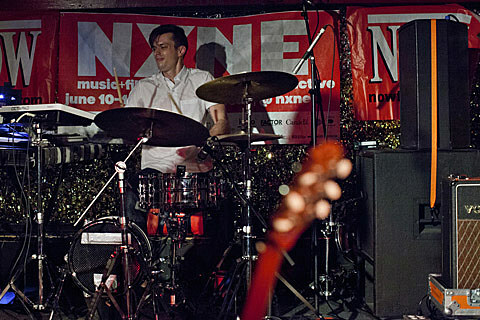 More coverage on the way.